And so it begins… 2017, another year, another new year’s resolution. Personally I’ve stopped making them, mainly due to a total lack of interest in watching myself fail. Others may not make them for the sheer fact that they’re already doing it… like daily! 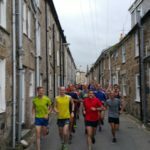 Take running clubs for instance, the ability of members to get up before work or stay up after it never ceases to amaze me. 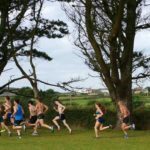 Running in all weathers and all conditions; tracking your progress before and after Christmas irrespective of the impact that umpteen turkey dinners has had on your waistline and/or metabolism: You are better people than I that’s for sure. 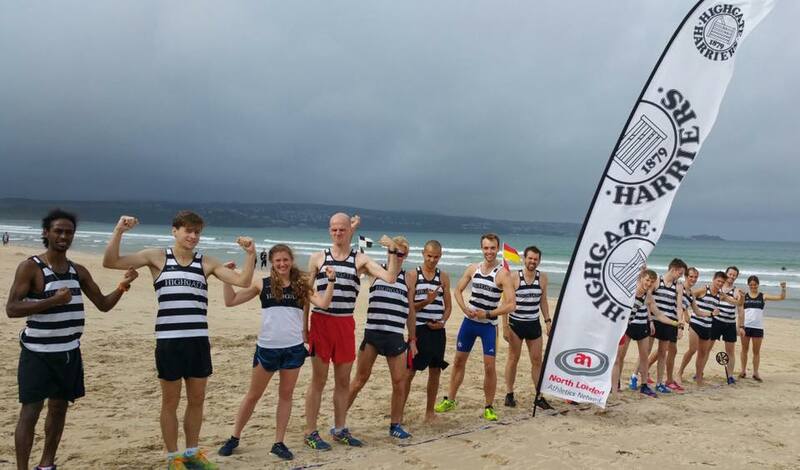 Last September we were able to witness one such group up close and personal as the Highgate Harriers (HH), established in 1879 and the oldest running club in London, came to stay with us for a long weekend of intense running, surfing, gorgeous scenery, fun socials and great grub. 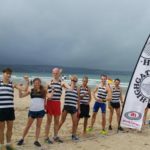 Ben Pochee, team manager of HH and now resident of SW Cornwall organised the weekend and we managed to corner him about what it was that brought the club down here. 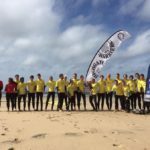 Why did you choose West Cornwall for your training camp? 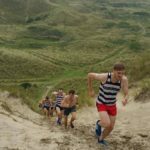 Awe inspiring training, sand dunes, surfing and team bonding – a world away from our urban running and yet only requiring a one stop train journey. Why did you choose Cohort as your team accommodation? 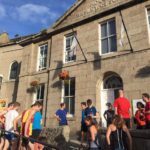 We wanted somewhere in the heart of St Ives, cool, affordable and big enough to be a catalyst for team socialising. What constitutes a successful training camp? 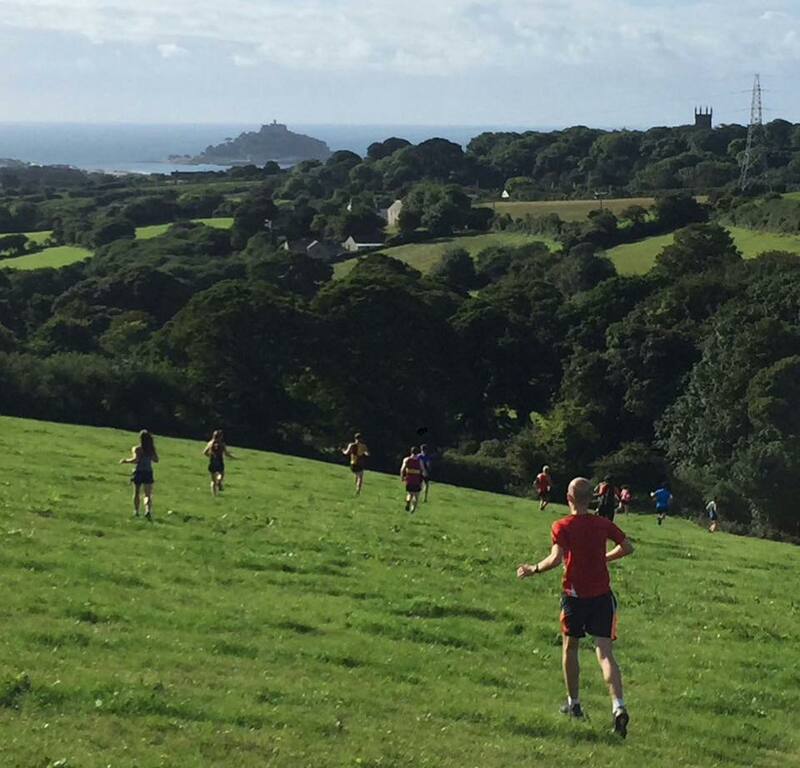 3-4 days of laughter, tired legs, shared memories and an organic, unspoken inspiration to run faster for each other. What was a pivotal moment during the weekend? 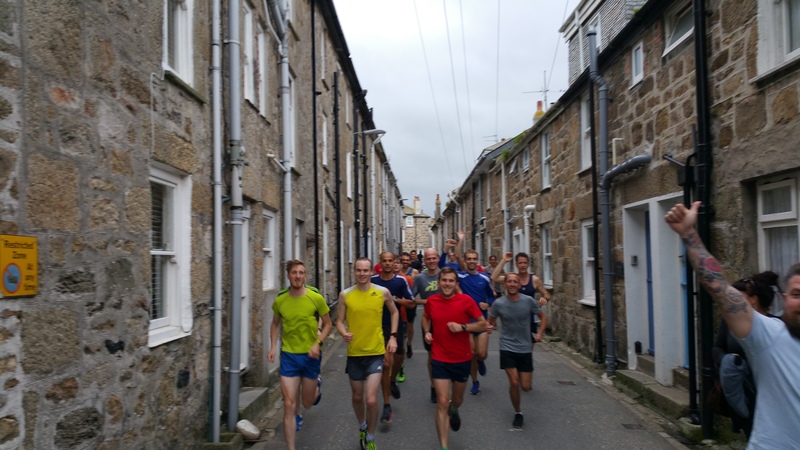 Dave Buzza, an ex international runner, provided an inspirational Q&A talk in Cohort and then shared pizza with us in St Ives. What was your best run route? 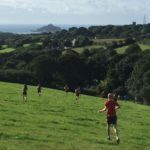 Running coast to coast from St Ives to Marazion (St Michael’s Mount) was epic; a stunning, rural 10 miles with unique views showcasing both coasts. What was your best training location? 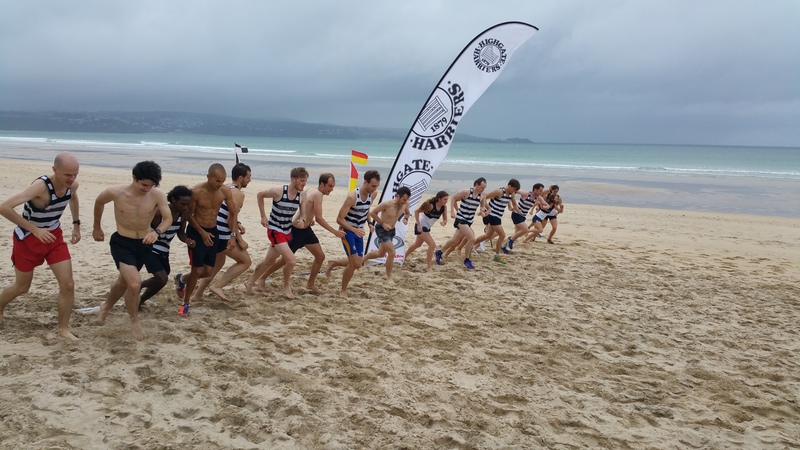 Hayle Towans Double Dipper sand dunes provides the most amazing natural training amphitheatre. 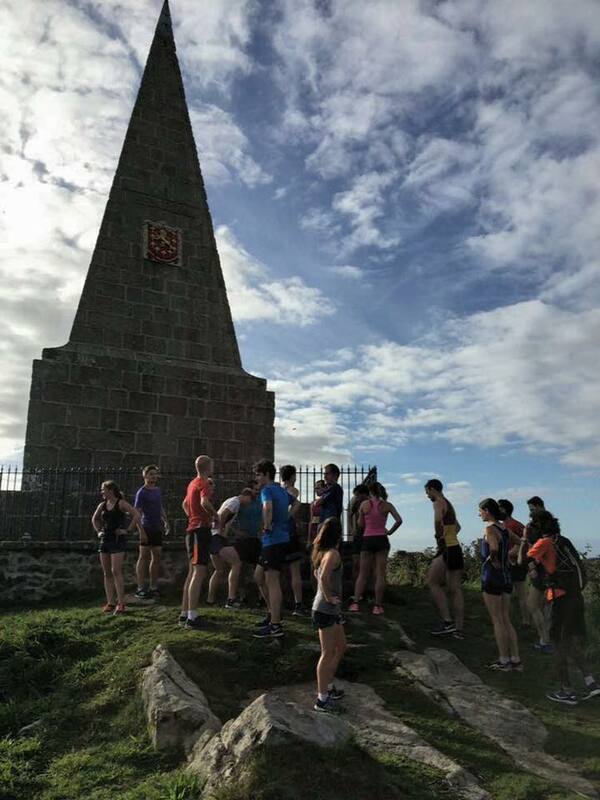 Inspired by running greats like Percy Cerutty and Steve Ovett, our team of over 20 athletes could push themselves relentlessly over a wonderful steep, sand inspired loop. Best place to eat in St Ives? 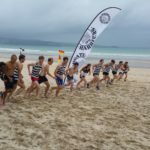 With a big group we found that Onshore was fab if you want a post run Pizza + Beer and if you want something posher St Andrews Street Bistro was sublime. Thursday: Evening arrival then 5 – 9 miles coastal shake out run. 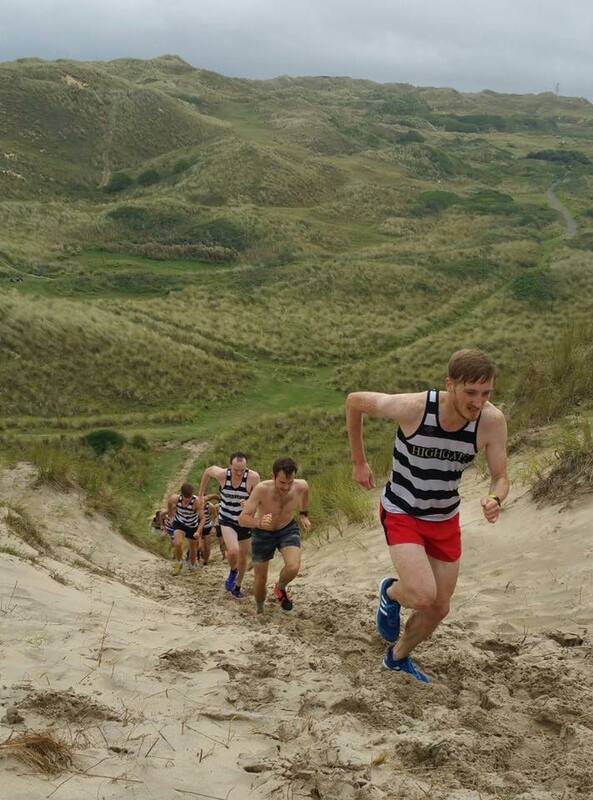 Friday: Sand dune training in the morning + beach bleep test. 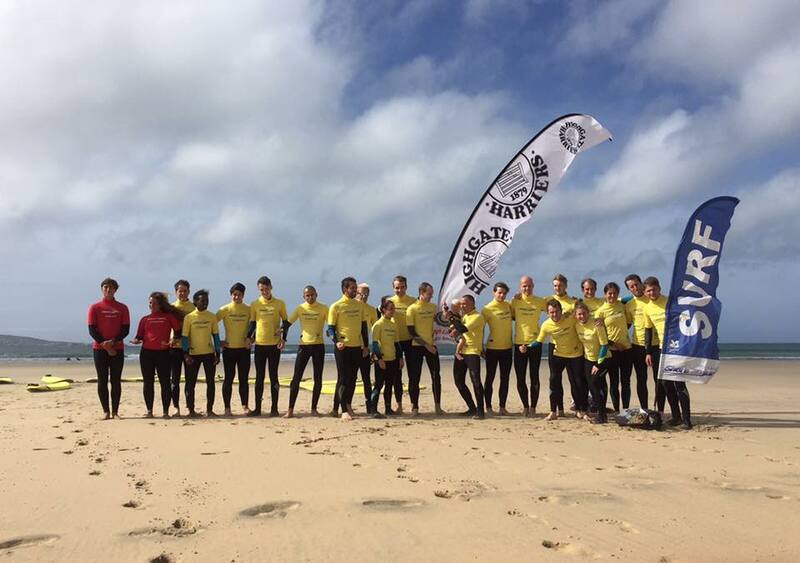 Lunch then a 2hr surf lesson with Shore Surf in Hayle. Then an easy coastal 6 miles in the evening. Saturday: 8 x 1k field reps in the morning. Lunch then 2hr kayaking. 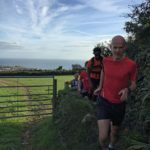 An easy coastal 6 miles in the evening. 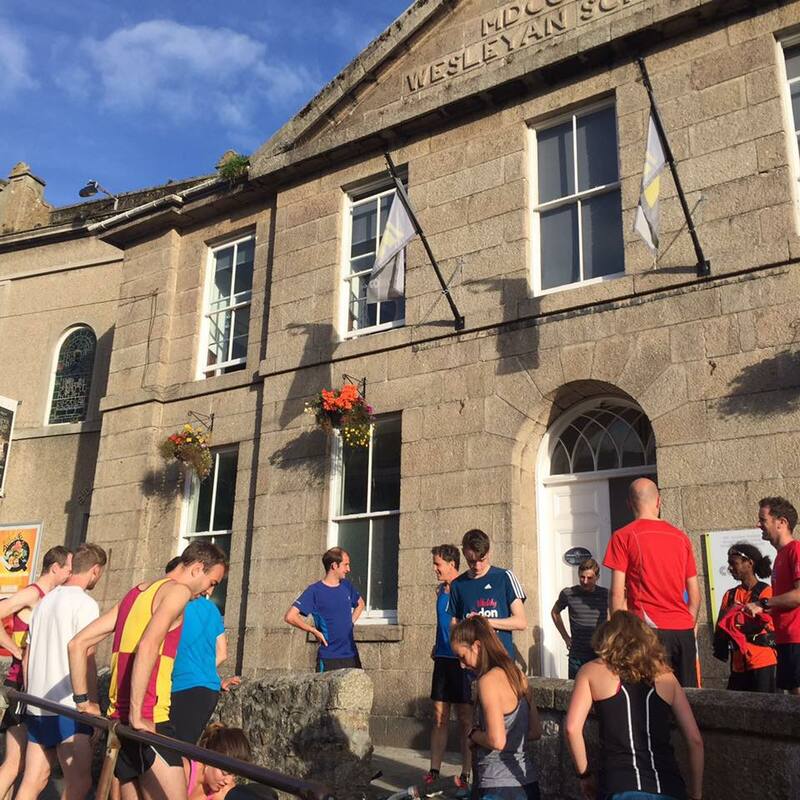 Sunday: St Ives to Marazion in the morning (10 – 12 miles). 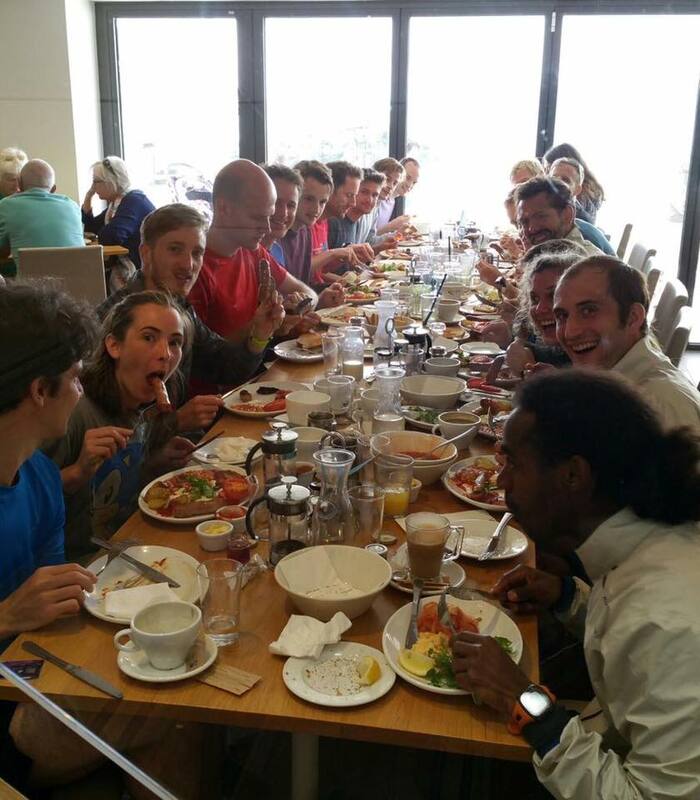 Team breakfast at the Godolphin Arms with views over St Michael’s Mount. Afternoon train home. 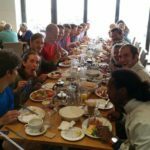 The feedback was overwhelmingly positive and I now plan to organise a Cohort takeover in 2017 with 60+ Highgate Harriers! 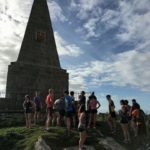 We can’t wait to have HH back with us later on this year, meanwhile if you’re a member of a running club and think this would be a great way to spend a weekend please get in touch, we’d be delighted to help you plan a trip (as well as help you meet your NY resolutions).